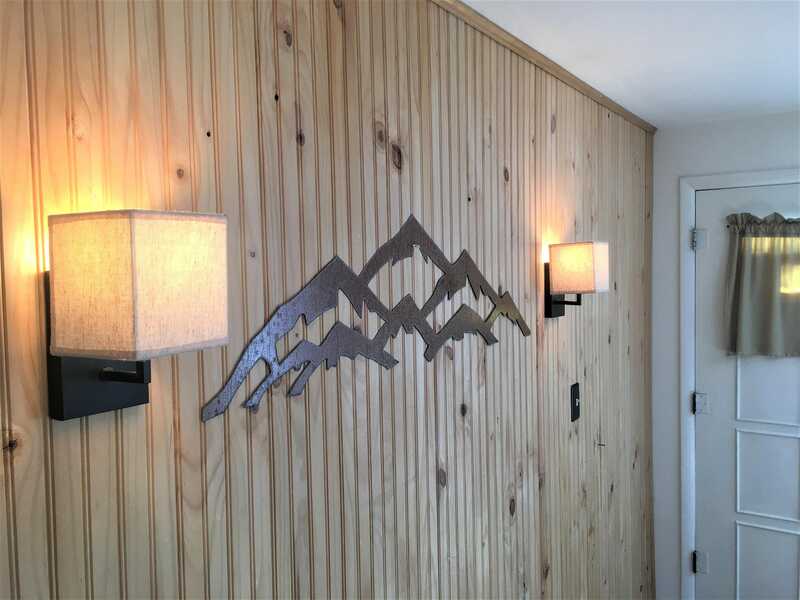 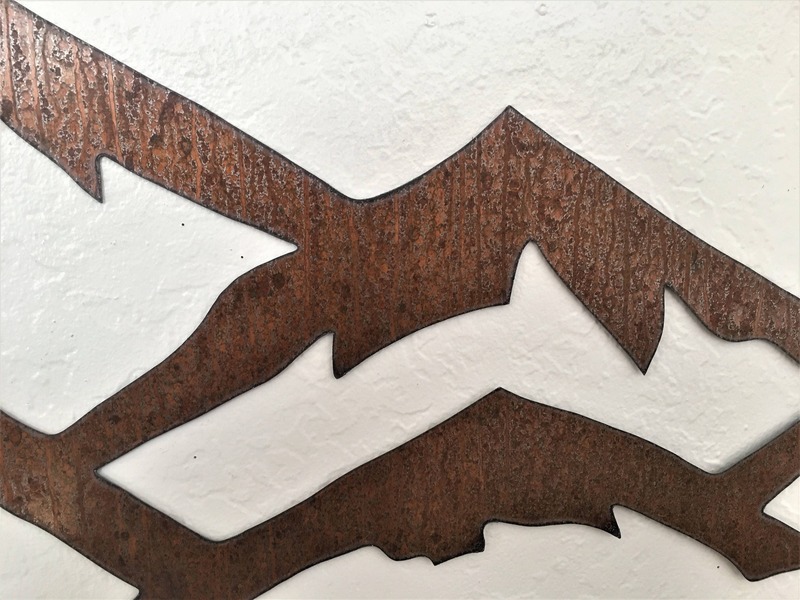 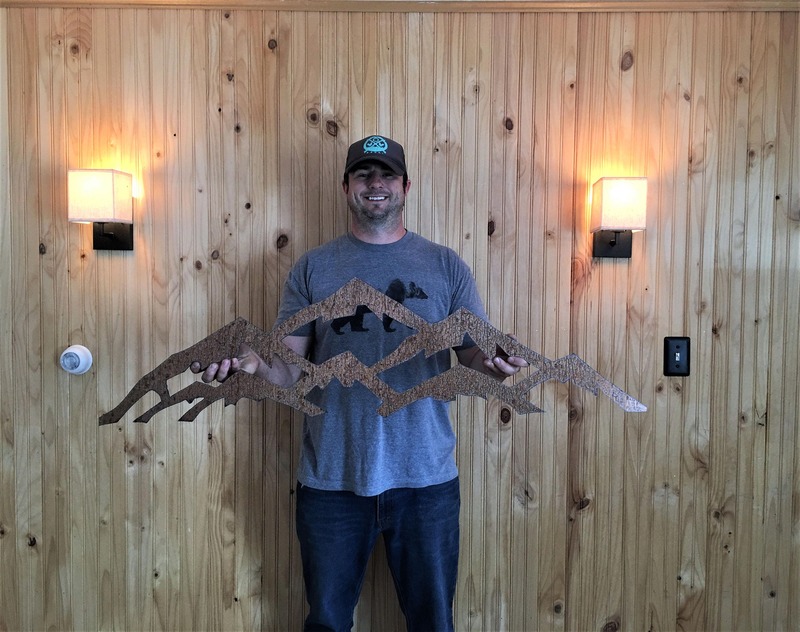 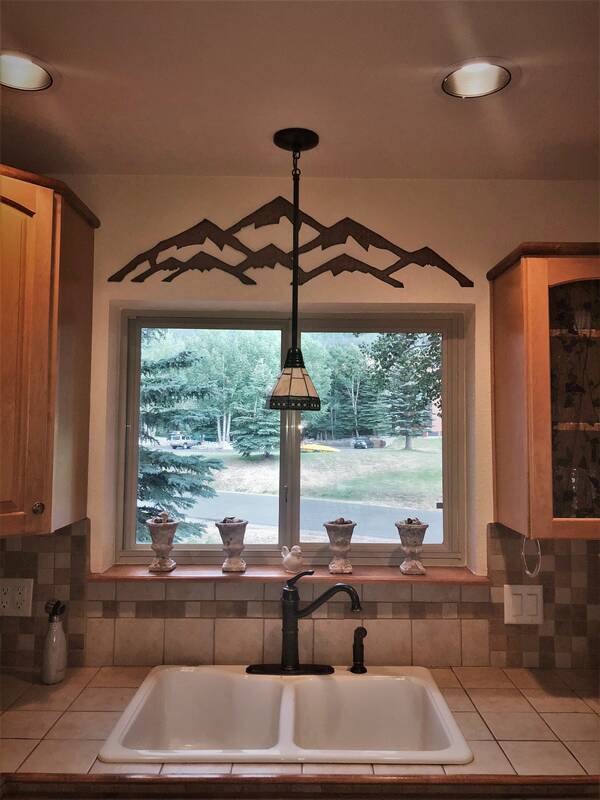 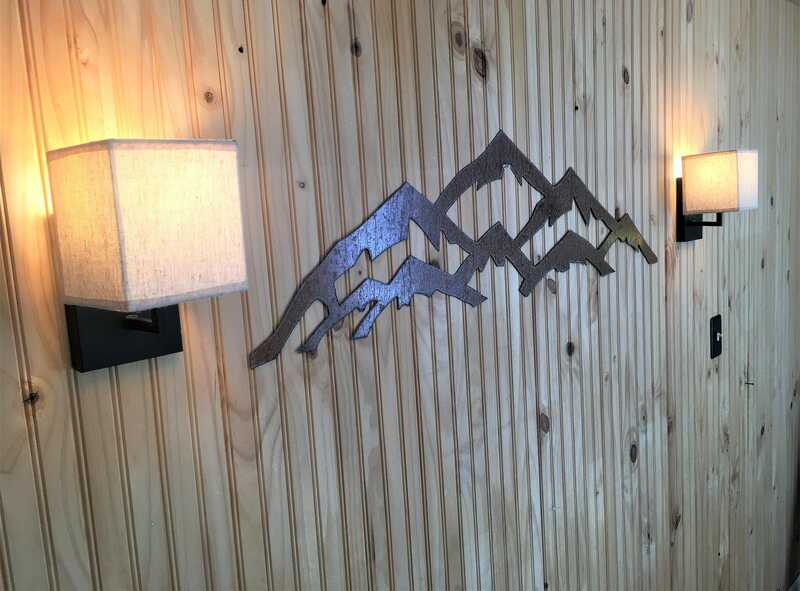 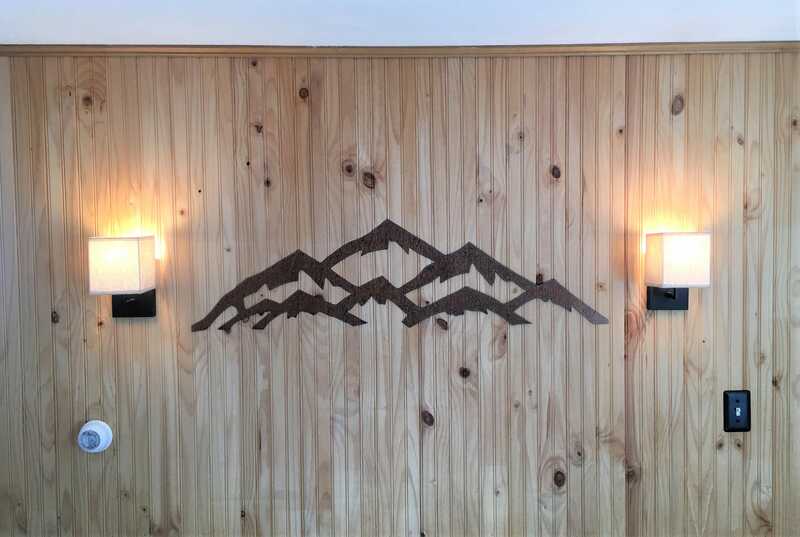 4 ft. Vail Ski Resort In rustic steel, Metal Wall Art Mountains. 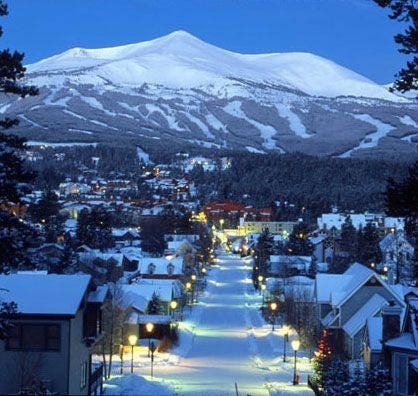 Skiing. 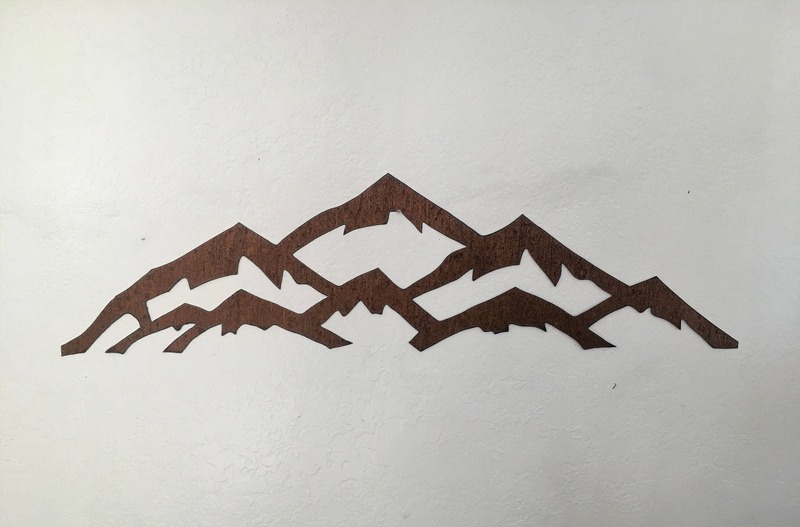 Nature Landscape, Mountain Range. 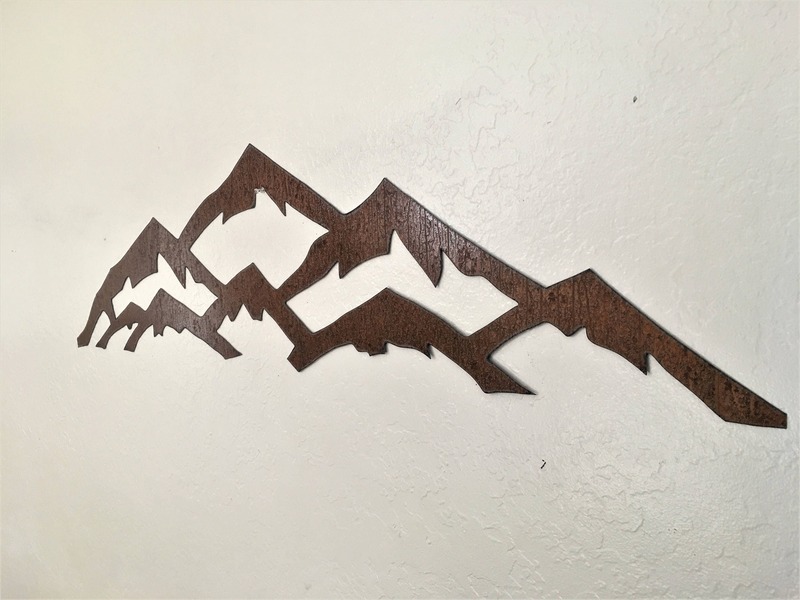 Nature Lover, Mountain Landscape.